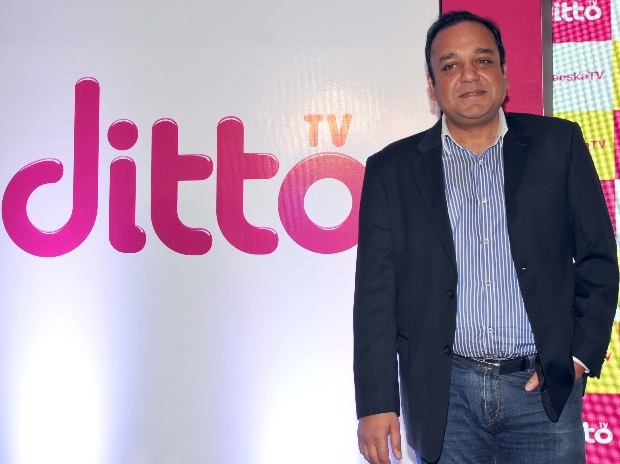 Mumbai: Zee Digital Convergence Ltd., one of India’s leading entertainment companies that has been at the forefront of innovation in entertainment, today unveiled the new avatar of dittoTV - the ideal live TV platform that allows viewers to watch their favourite programmes at the time of broadcast. Positioned as ‘DeshKaTV’, it promises to make live television available to every Indian via any device – phones, tablet or PC, at just INR 20 per month. The app in its new avatar allows users to access 100+ Hindi, English and regional-language channels, encompassing general entertainment, sports, movies, news and lifestyle. It is designed to deliver an affordable and effortless viewing experience and flexible viewing options. Speaking at the launch, Mr. Punit Goenka, MD & CEO Zee Entertainment Enterprises Ltd said, “The digital entertainment space in India is at the cusp of a strong phase of growth. With the new avatar of dittoTV, we aim to change the media landscape to suit the evolving media consumption preferences of consumers. It will allow consumers to control where they watch television in a way that has not been possible before. We are proud to present a platform that will help scale up this transformation by making it affordable for people across a wide economic spectrum.” dittoTV is available on Android, Windows and iOS platforms, making cumbersome annual contracts, satellite dishes and set-top boxes obsolete. The subscription charges for three months, six months and one year are INR 50, INR 90 and INR 170 respectively. 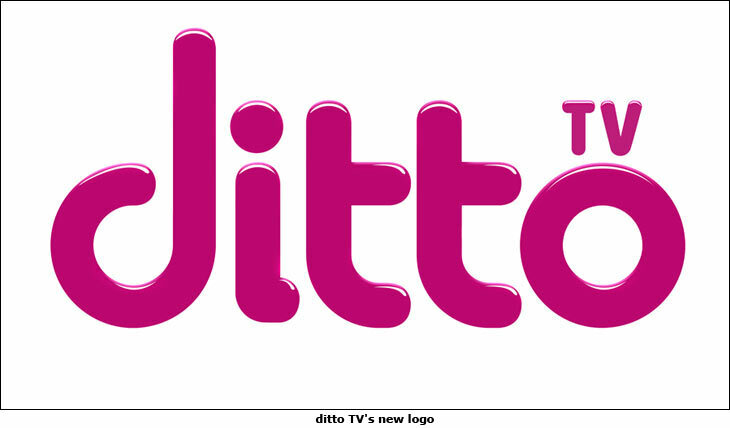 Ms. Archana Anand, Business Head, dittoTV added, “With the new avatar of dittoTV, we expect to change the way India watches TV forever. At the incredible price of Rs 20, we see dittoTV becoming a necessity and everyone’s default app on their mobile phones, allowing them to access TV just about anytime and anywhere. We see it serving as your first and only screen, as your second screen or just your TV on the go! 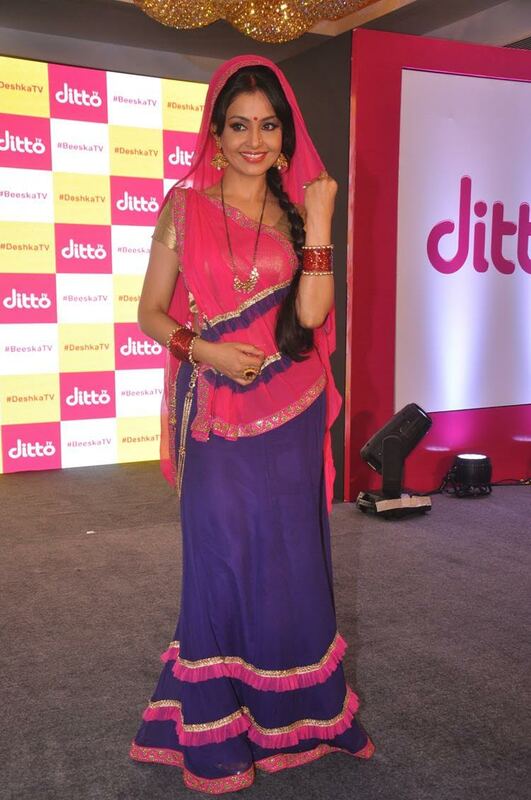 Keeping the Indian landscape in the mind, dittoTV is also available in Hindi and will soon be available in all regional languages.” With dittoTV, a phone or second screen is all that is needed to ensure that no one ever misses their favourite programme again.In keeping with its brand promise of being the nation’s television, dittoTV has partnered with Siti Cable and ITZ Cash to supply easy-to-use recharge cards at retail channels. The app’s adaptive technology will adjust to a range of internet speeds in order to deliver a seamless viewing experience, making it the first TV entertainment app that is customized for both urban and rural markets. About Zee Entertainment Enterprises Limited (ZEEL): Zee Entertainment Enterprises Limited is one of India’s leading television media and entertainment companies. It is amongst the largest producers and aggregators of Hindi programming in the world, with an extensive library housing over 222,000 hours of television content. With rights to more than 3,818 movie titles from foremost studios and of iconic film stars, ZEE houses the world’s largest Hindi film library. Through its strong presence worldwide, ZEE entertains over 1 billion viewers across 171 countries. Pioneer of television entertainment industry in India, ZEE’s well-known brands include Zee TV, &tv, Zee Cinema, Zee Action, Zee Classic, &pictures, Zee Anmol, Ten 1, Ten 2, Ten 3, Zee Cafe, Zee Studio, Zee Salaam, Zing, ETC Bollywood, Zee Q and Zindagi. The company also has a strong offering in the regional language domain with channels such as Zee Marathi, Zee Talkies, Zee Bangla, Zee Bangla Cinema, Zee Telugu, Zee Kannada, Zee Tamil and Sarthak TV. The company’s HD offerings include Zee TV HD, Zee Cinema HD, &tv HD, Zee Studio HD, Zee Café HD, &pictures HD, Ten 1 HD and Ten Golf HD. ZEE and its affiliate companies have leading presence across the media value chain including television broadcasting, cable distribution, direct-to-home satellite services, digital media and print media amongst others. 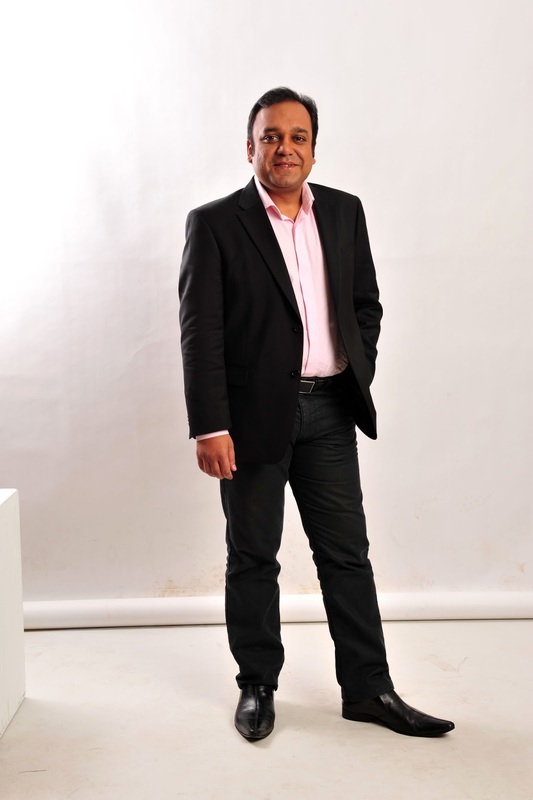 ZEEL also operates its own digital platforms with OTT offerings on OZEE, dittoTV and india.com. More information about ZEE and its businesses is available on www.zeetelevision.com.